If you’re in the market for a new iPhone you better head on in to your nearest JB Hi-Fi store – they’ve slashed the price of Apple’s flagship iPhone XS Max 512GB by more than $300. 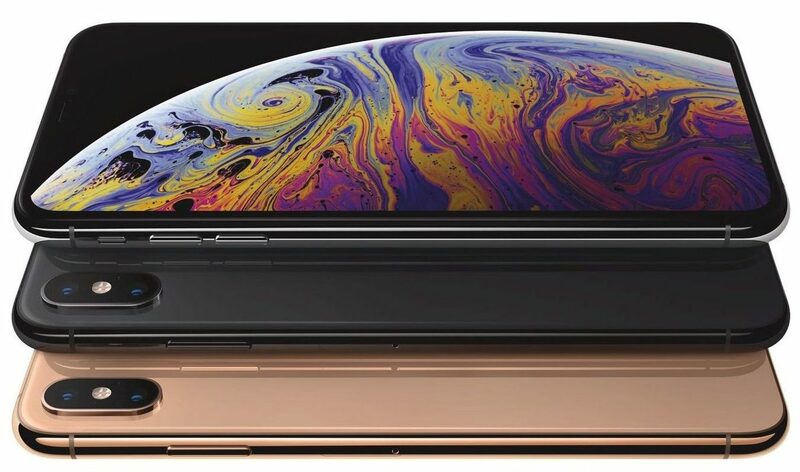 The iPhone XS Max was introduced last year with the top of the line 512GB version priced at $2,369. 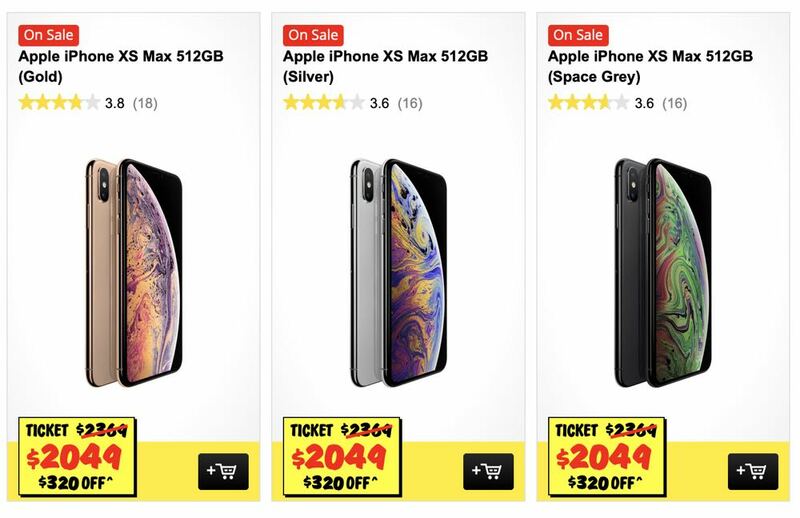 Now JB Hi-Fi has cut $320 off the price and is offering the iPhone XS Max 512GB for $2,049 – the same price as the iPhone XS Max 256GB model. No other retailer and Apple itself still have the iPhone XS Max 512 at its original $2,369 price tag. Tech Guide contacted Apple sales and asked if they would price match – they said they would not. The Apple customer service representative also said other retailers can sell Apple products at any price they want. When we mentioned JB Hi-Fi’s $2,049 price for the iPhone XS Max 512GB, we were told they would probably be selling the product at a loss. Stephen is the Tech Guide editor and one of Australia’s most respected tech journalists. He is a regular on radio and TV talking about the latest tech news, products and trends. Should I go for Standard Life Aberdeen’s 8% dividend yield, or is caution needed?